It is not always possible to go through a normal delivery when giving birth. There are many reasons why women opt to undergo a C-section delivery—personal preference, induced labor or complications. However, one of the things that bother most women is the possibility of being left with a C-section scar. The incision is usually either horizontal along the bikini line or vertical, and it leaves a scar behind. Treatment – The good news is that no matter how long you’ve had your C-section scar, it can be treated. 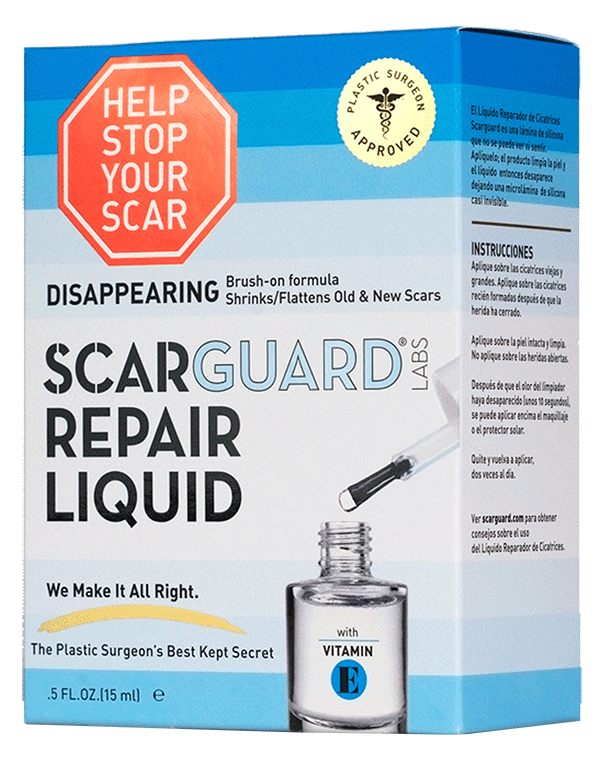 Once the wound is fully healed, use Scarsheet MD every day and night for 6-8 months. 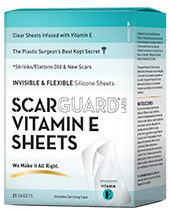 Scarsheet MD is tough on C-Section scars but gentle enough for breastfeeding moms. 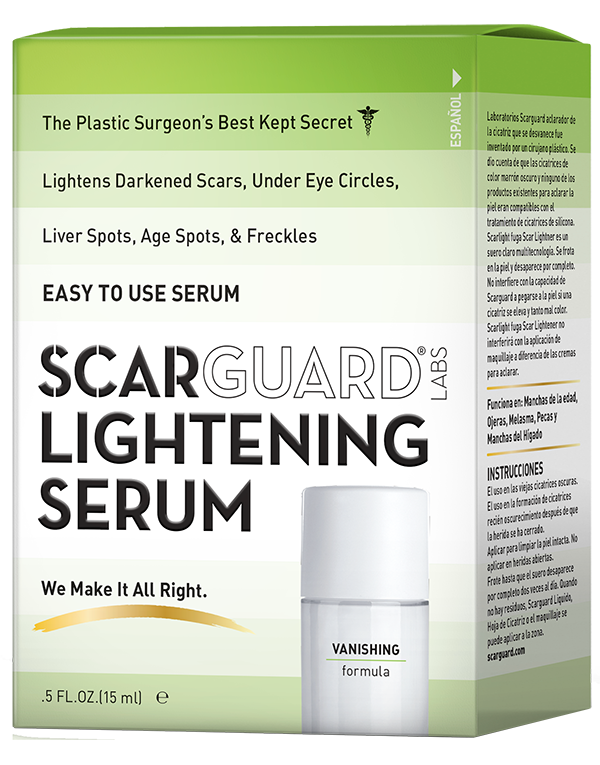 These products were first developed by a plastic surgeon specifically for surgical scars and is now available as scar treatment products for most kind of scars. 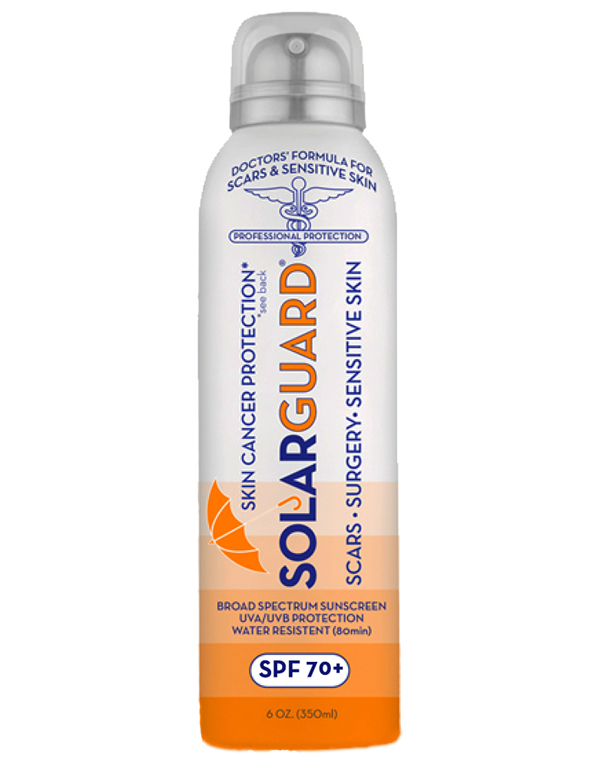 Disclaimer: Breastfeeding women should avoid using Scarguard MD while nursing. It should only be used after nursing. 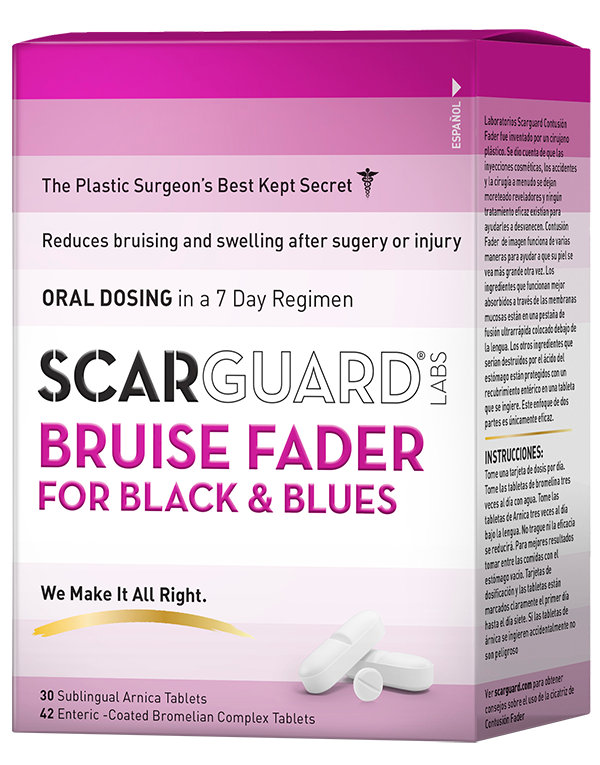 Alternatively, they can use Scarsheet MD to treat their C-section scar while breastfeeding.